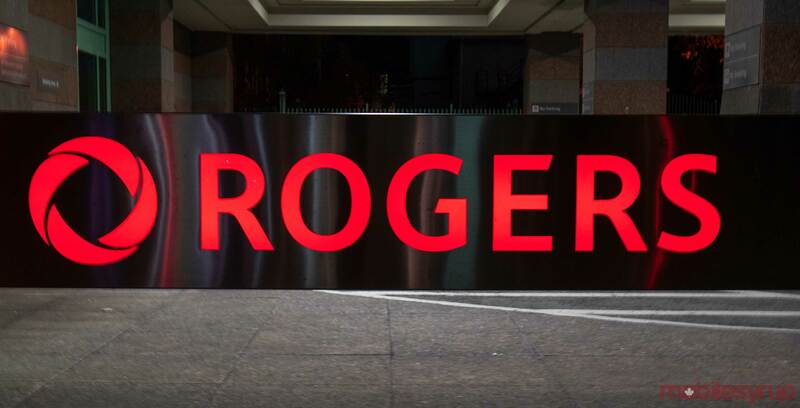 Rogers is reportedly offering 1 Gbps internet for $30 to select previous and existing customers. According to a RedFlagDeals thread, the Toronto-based telecom giant has offered certain customers 1Gbps internet as a discounted upgrade from their current Ignite 500u plans. In one of the images provided by original poster FoMoHotDeals, Rogers notes that this offer marks savings of $75/month off the regular price of the 1Gbps plan over a 12-month period. It’s worth noting that some users said they were offered the same promotion for $34.99 or higher. FoMoHotDeals and commenter gaganmohal both said the deal ends in mid-April, as per a message from Rogers. MobileSyrup has reached out to Rogers for more information on this offer, including which requirements the customer must have met to be eligible. This article will be updated once a response has been received.